December 10, 2011 in NYC: NYCHRP’s LIGHTS FOR RIGHTS! 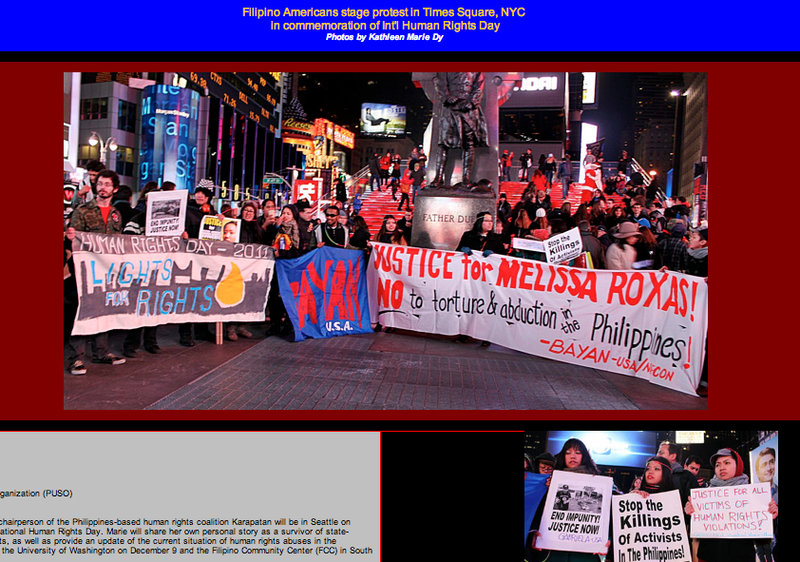 NYCHRP’s LIGHTS FOR RIGHTS on Arkibongbayan.org! !